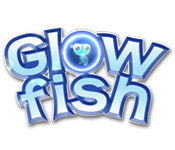 Glow Fish is rated 4.6 out of 5 by 42. Rated 5 out of 5 by ajdezutter from Fun & Unique Roam around undersea environments, collect fishy friends that help you attack enemies and barriers, collect coins, solve the varied level objectives. Every level is different, and they get more challenging as you progress. You can go back and repeat if you've been away awhile. Visually pleasing and easy, responsive mouse-work. Super cute! I REALLY hope they continue to update this game for future versions of Windows because I won't get tired of it and hope to be able to play for years. Rated 5 out of 5 by Net3811 from Relaxing Fishies Love this game. It moves very differently which was hard to get used to at first. The colours and movement are really relaxing so I found it great for playing after work. it is also quite fun and challenging. This game is a favourite of mine and one I return to again and again. Rated 5 out of 5 by sgclcc from beautiful game This is a wonderful game. It is just difficult enough (and the forum is a great help). The characters are adorable. But most amazing of all are the graphics. I kept getting distracted from the play by the beautiful colors and underwater scenery. Rated 5 out of 5 by Sj201211111 from Fun for any age This game is really fun and has replay-ability if you like to get all the achievements. Beautiful art style and fun mechanics make this a casual gamers dream! Rated 5 out of 5 by raveina from LOVE IT! PLEASE MAKE A GLOW FISH TWO I agree with others that this game is both beautiful and can be relaxing. I am currently stuck on a level. The game does have its challenges. I love playing it and it seems very original compared to a lot of the games out there. I wish they had someplace to get tips and tricks on how to pass certain levels. Rated 5 out of 5 by Lokinervio from Beautiful and so much fun!!! 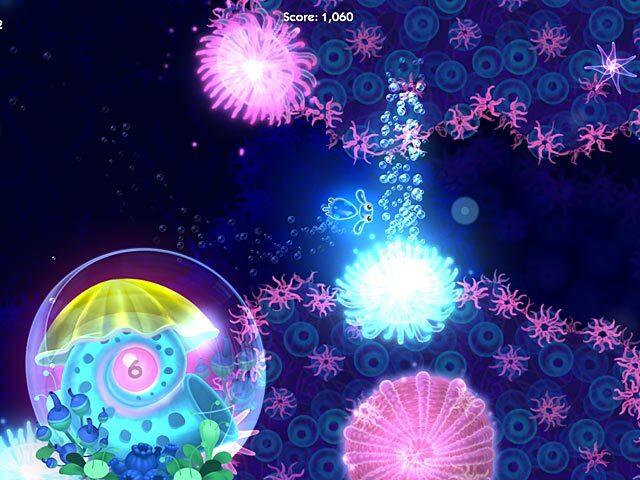 Glow Fish is not the typical game for me. I gravitate toward HO and TM games, but I was looking for something different, and I happened upon this fabulous game. So much to like!!! 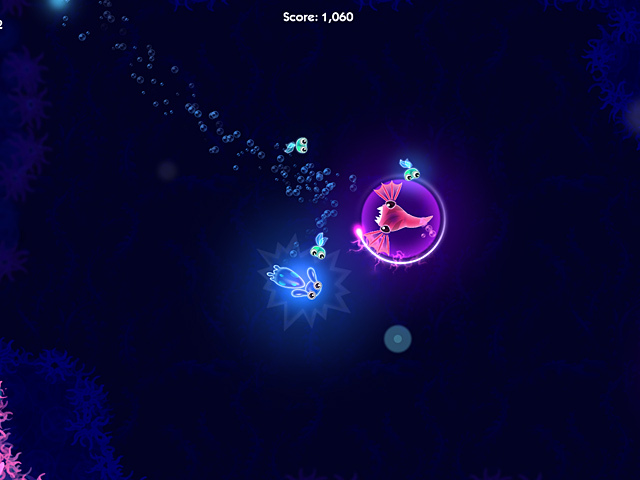 Gliding in the depths of a beautiful ocean, Glow Fish mesmerizes you with its scenery, as you and your helpers (earned along the journey) solve challenges, defeat enemies, and save friends, on your way to rescuing your "special lady friend". One of my favorite parts of this game is that when you kill an enemy, each enemy type is transformed into a different kind of little friend, and all the friends tag along behind you in a long line. I'm not into cute stuff, but man, they are cute cute CUTE! I like that there are only a few simple key strokes used to play, I like that there's a very nice balance between confronting enemies and obstacles, and just swimming around at your leisure to solve the level. (the levels aren't timed, but a couple of levels are time-sensitive) It took a bit of work to figure out how to get 4 stars on the MANY levels. This is not as simple a game as its lighthearted theme might suggest. There's some meaty challenges here, and I have spent some fun evenings working through them. I wish this game would get more attention, it's high-quality, enjoyable, and extraordinarily well crafted. I can't wait for the sequel. Rated 5 out of 5 by Jynkszee from The most beautiful game to play - So unique! I love guiding this little glowing jewel of a fish around the caverns of this deep sea world. Great strategy game and fun to play. Highly recommended for all ages! I wish there were more games like this one. Rated 5 out of 5 by VOLCANOGIRL from Tons of underwater fun! 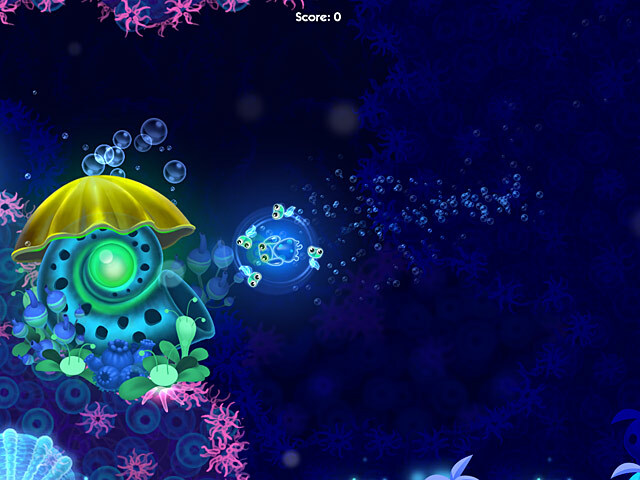 You are playing as the cute Glow fish.Guide the glow fish through tough puzzles,dangerous hazards,and destroy the enemies too turn them into adorable little fish.Save the girl glow fish and defeat Dr. urchin.This is a very fun game and this is a buy for me. Rated 5 out of 5 by Dizzy24 from So Different in a good way :) I loved this one so much in the hour demo that I bought it. Visually it is absolutly beautiful. There are a huge amount of levels that kept me playing for quite a long time, which is unusual unless I download a large file game. There is enough of a challenge throughout the levels that even though your character is "cute" it is not a "kids" game. Even after completing the game I can go back to other levels and complete things that I missed. Awesome game!